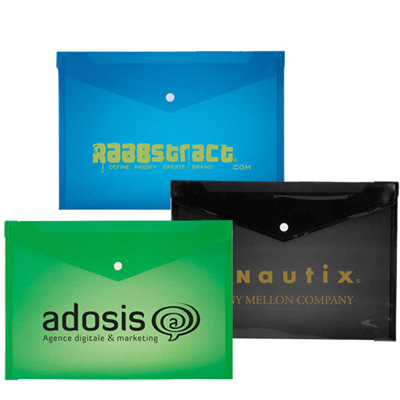 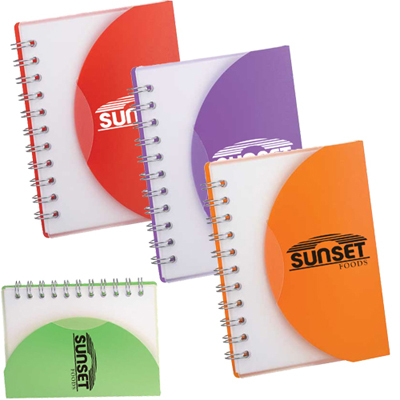 Get your brand noticed by making your note pad personalized such as promotional sticky note pads from Promo Direct's FREE 24 Hour Service. 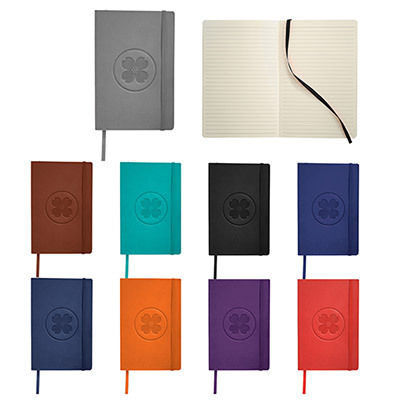 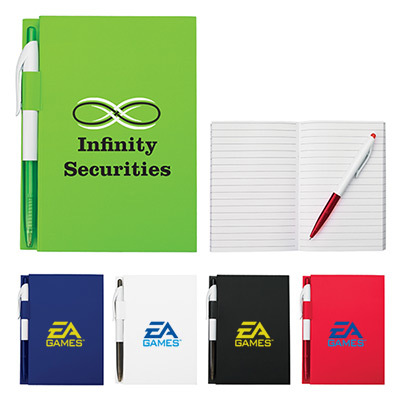 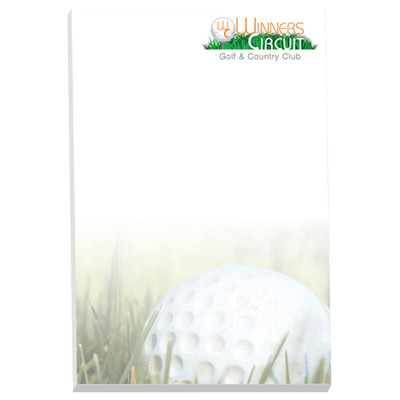 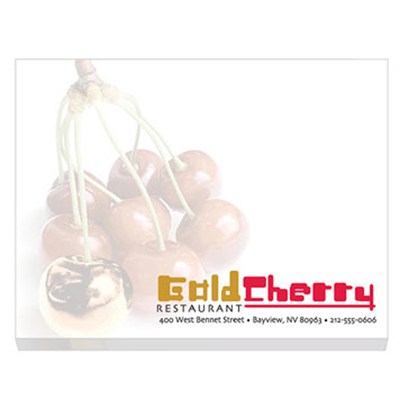 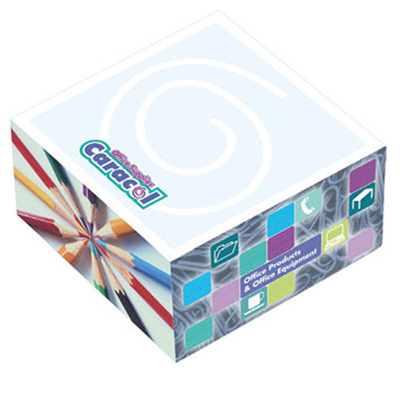 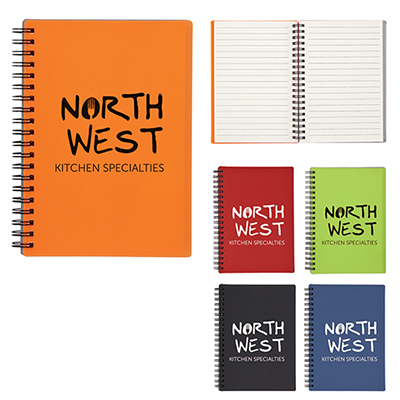 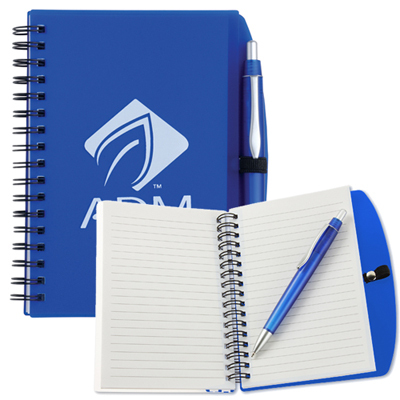 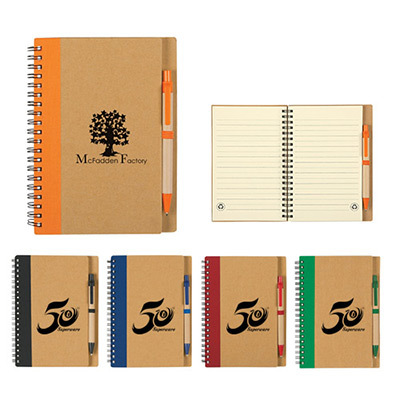 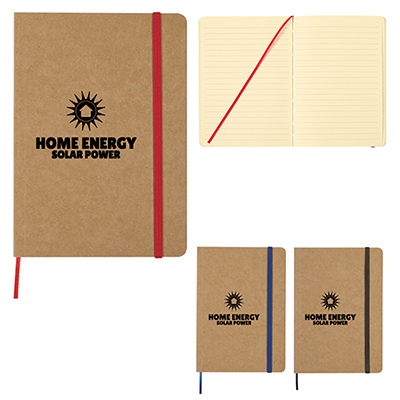 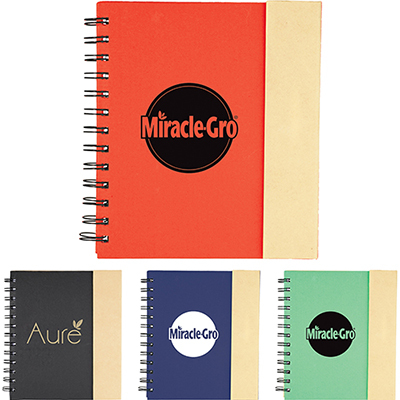 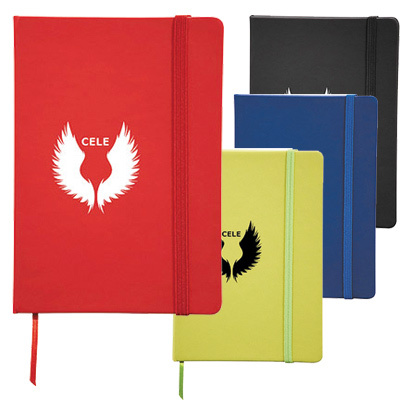 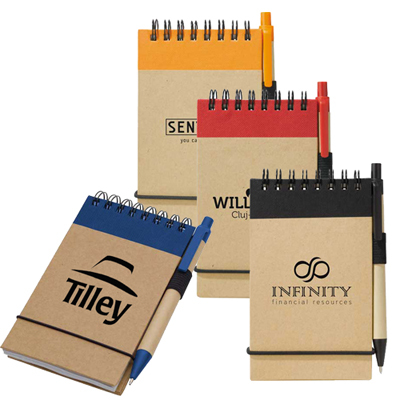 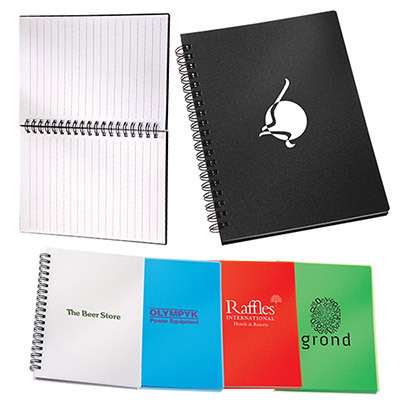 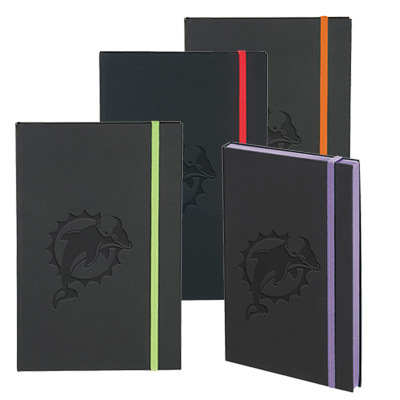 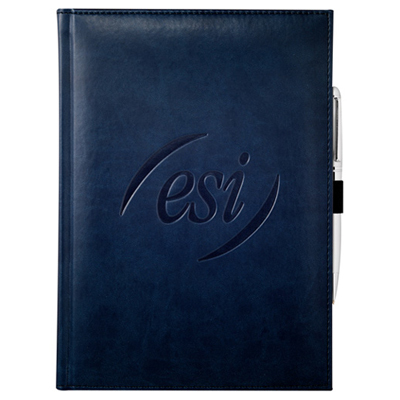 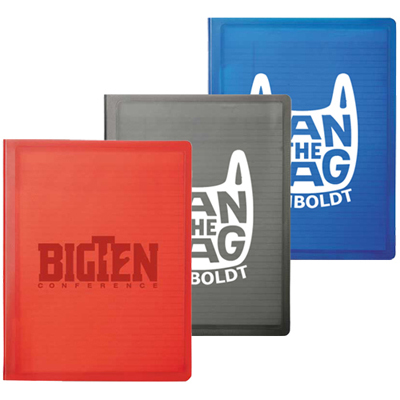 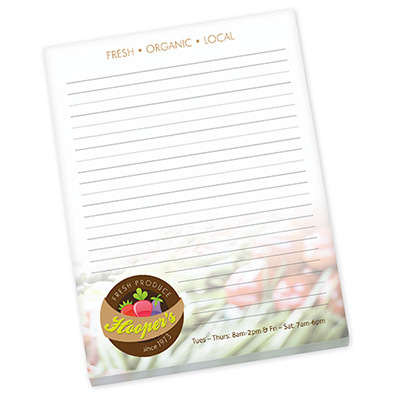 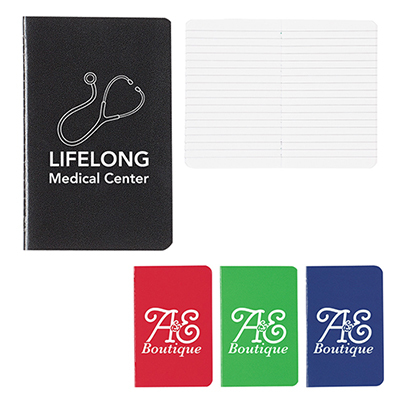 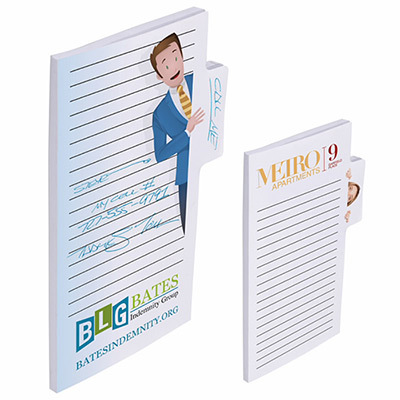 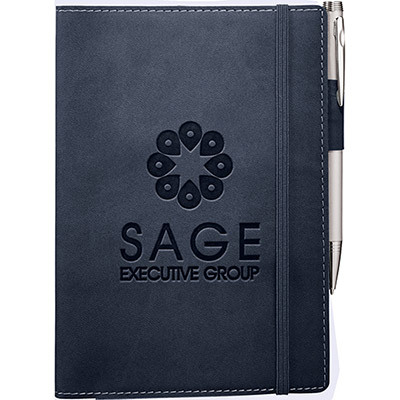 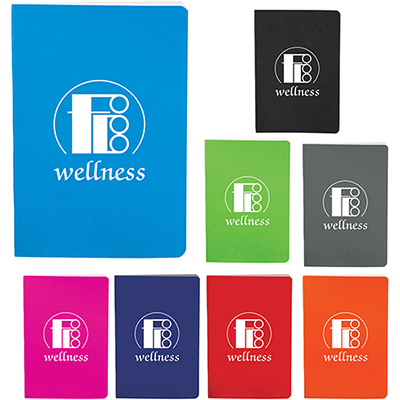 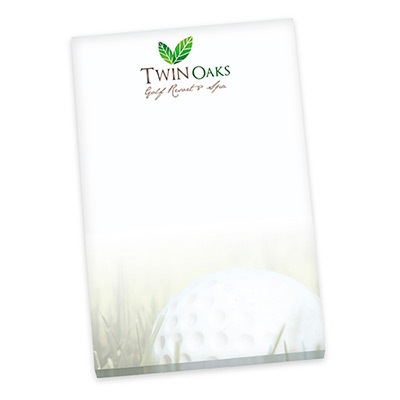 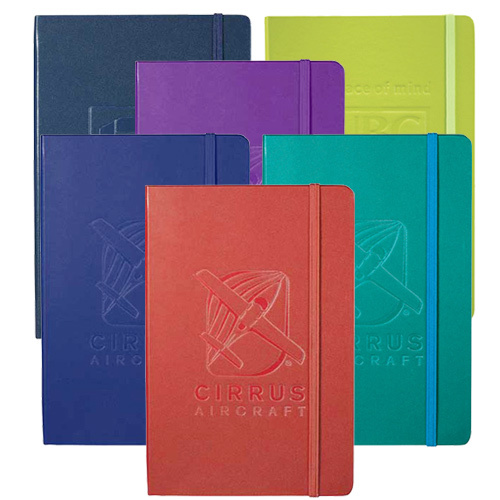 Promoting your business just got easier by converting these note pads personalized. 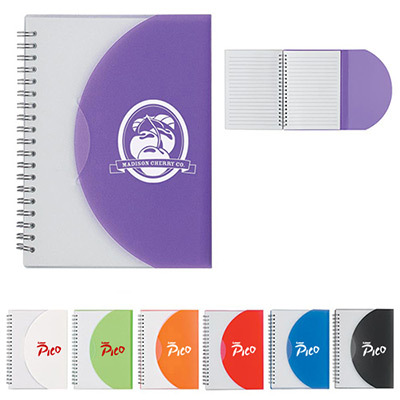 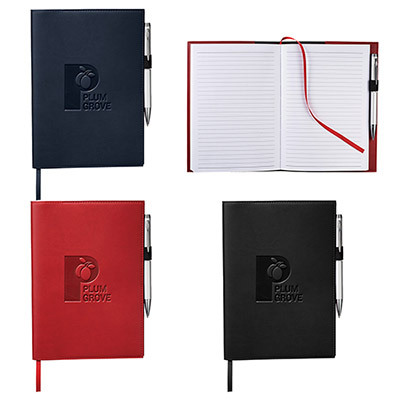 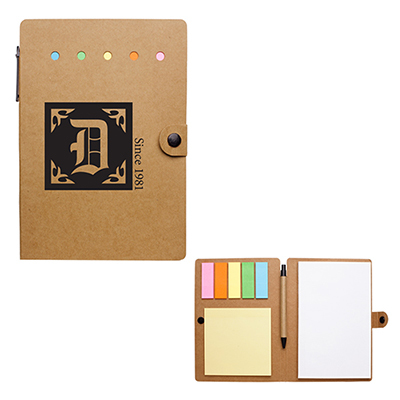 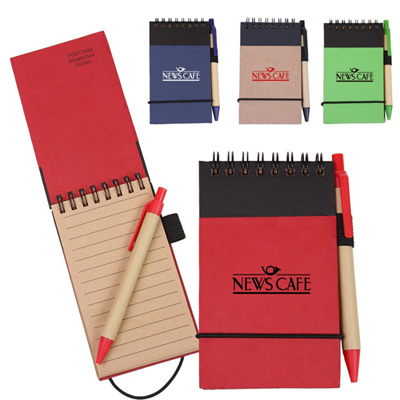 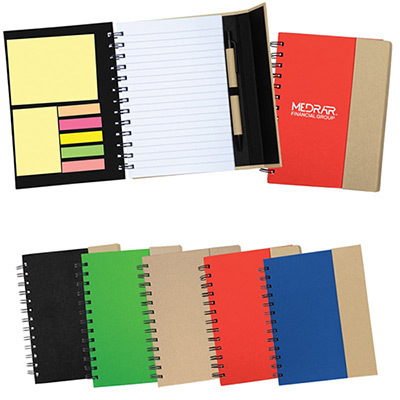 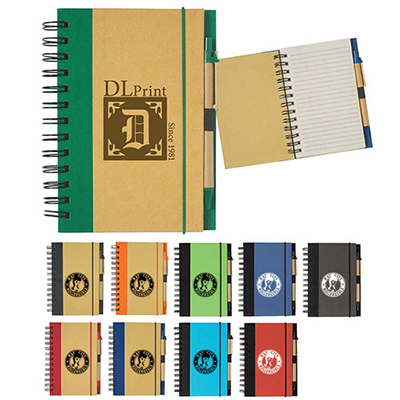 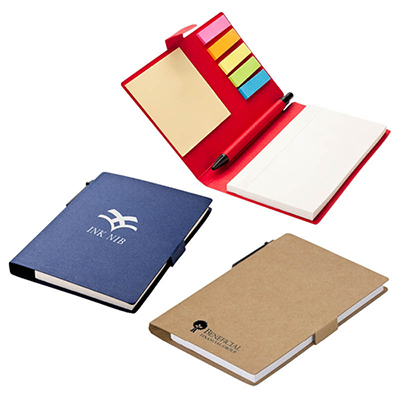 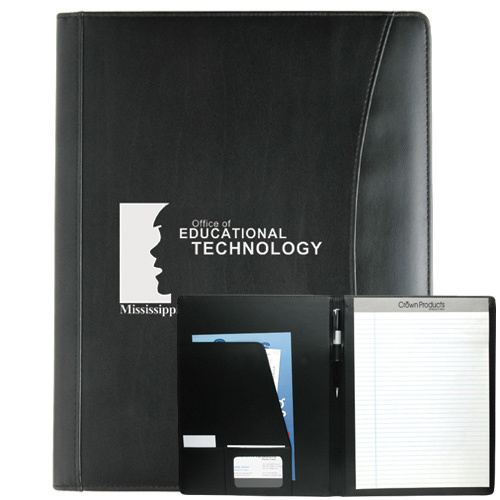 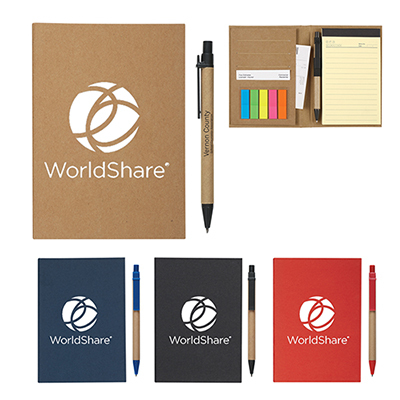 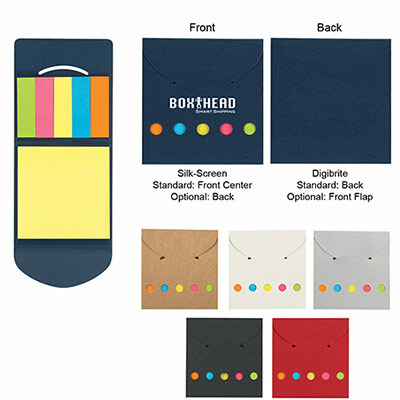 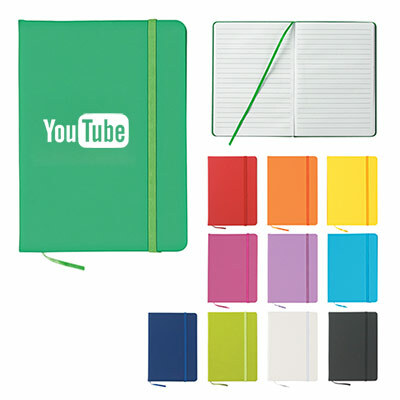 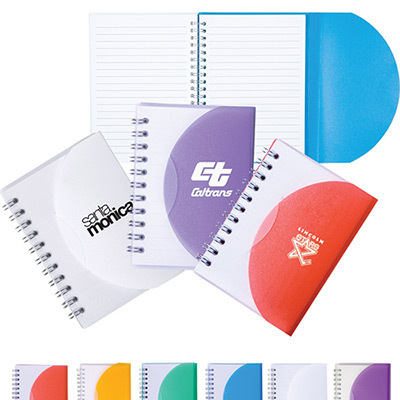 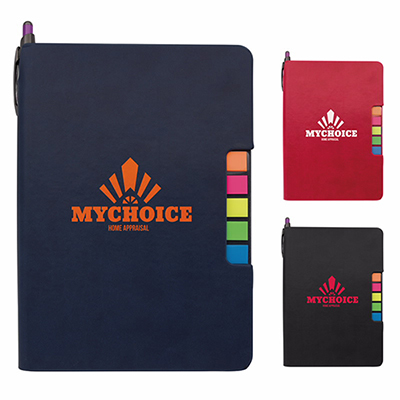 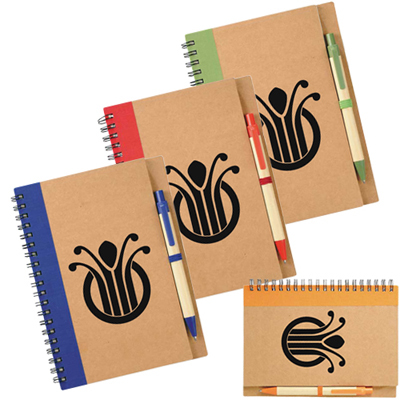 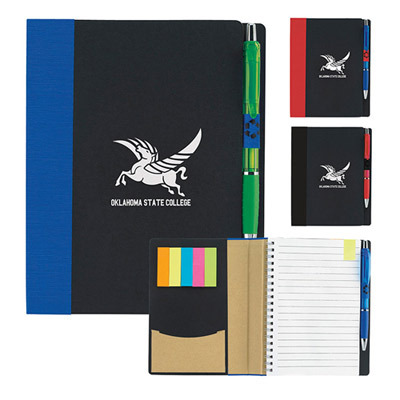 For those impromptu events planned at short notice, choose from a wide selection of items such as promotional folders and promotional portfolios, promotional sticky note pads, sticky notes, promotional notepads, adhesive pads, jotter pads, and many other promotional stationery items>. 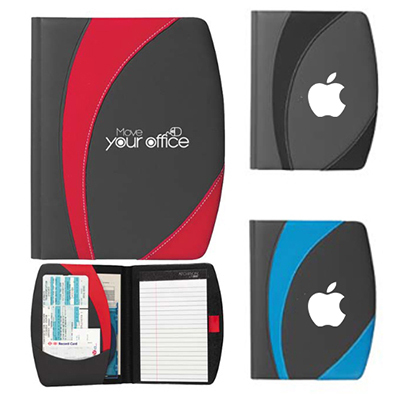 These items are used frequently at the workplace and your customers will be more than happy to display these items around their workspace, promoting your logo.